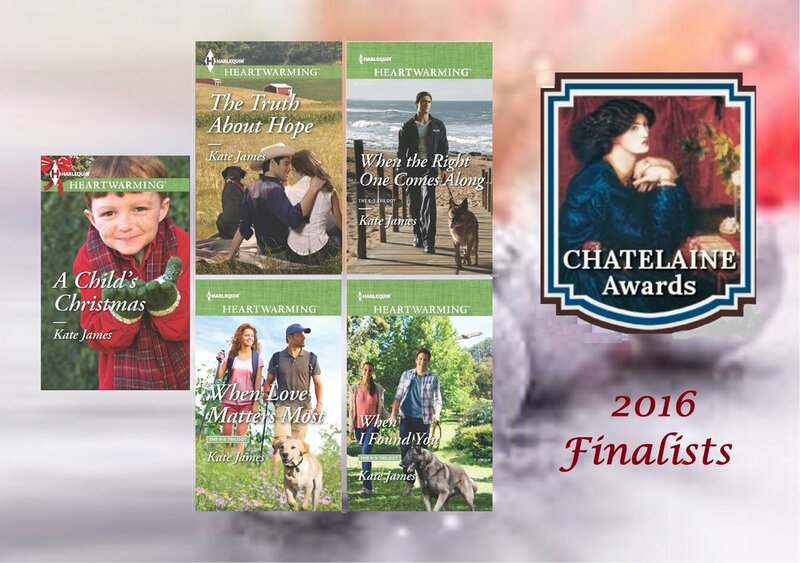 I Found You, the third book in the San Diego K-9 Unit series, is a finalist for the 2016 Chatelaine (Chanticleer International) Book Award. When Love Matters Most, the second book in the San Diego K-9 Unit series, has been shortlisted for a 2016 Chanticleer International Book Award. When the Right One Comes Along, the first book in the San Diego K-9 Unit series, is a first-place winner in the Phoenix Desert Rose Chapter of the RWA's Golden Quill contest, and has been named a best book of 2015 by Reading is My Superpower. It is shortlisted for a 2016 Chanticleer International Book Award. 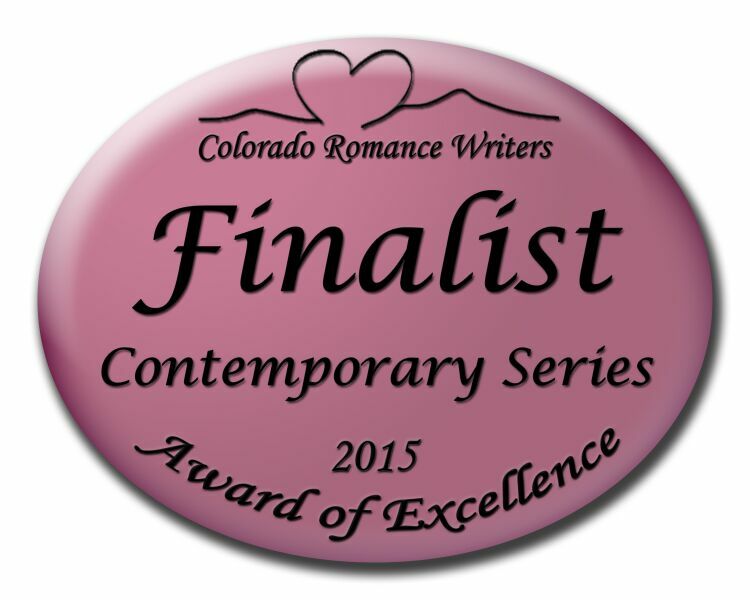 It is also a finalist in the Colorado Romance Writers' Award of Excellence contest, the First Coast Romance Writers' 2016 National Excellence in Romance Fiction Awards, the Ancient City Romance Writers' Heart of Excellence Readers' Choice Awards and The Romance Review's 2016 Readers' Choice Award. The Truth About Hope is the first-place winner of the Orange County Chapter of the Romance Writers of America's Book Buyers' Best Award (Contemporary Series category), as well as a finalist for the Colorado Romance Writers' Award of Excellence, the Ancient City Romance Authors' Heart of Excellence Readers' Choice Award (in two categories), The Romance Review's 2016 Readers' Choice Award and the 2016 Chanticleer International Book Award. A Child's Christmas received First Place Honors in the 2015 Gayle Wilson Award of Excellence Reader's Choice Contest, and was a finalist for the 2015 Colorado Romance Writers' Award of Excellence, the 2015 Desert Rose RWA Golden Quill Contest, the 2015 ACRA Heart of Excellence Readers' Choice Contest and the 2016 Chatelaine (Chanticleer International) Book Awards. 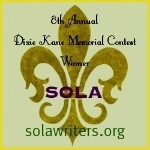 Although not yet published, Echo placed second in the Southern Louisiana Chapter of the Romance Writers of America 8th Annual Dixie Kane Memorial Contest (novel with strong romantic elements category). Silver Linings placed first in the single title contemporary category of the First Coast Romance Writers' Published Beacon Contest. Much thanks to the readers! ACRA readers have awarded Silver Linings first place for their Heart of Excellence Readers’ Choice Award. I am very grateful to everyone involved! Silver Linings was selected as one of the top three books for 2012 (across all genres) by UK based book reviewer Sarah Burns. Thank you for this honor, Sarah! Silver Linings was named a semi-finalist for The Kindle Book Review’s best indie books of 2012. Sincere thanks to The Kindle Book Review team! 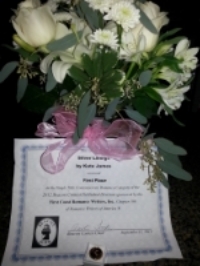 Although not yet published, Everything to Gain was named a winner by the Southern Louisiana Chapter of the Romance Writers of America in the 7th Annual Dixie Kane Memorial Contest (novel with strong romantic elements category).